Every once in a while, pressures at work or school build up. 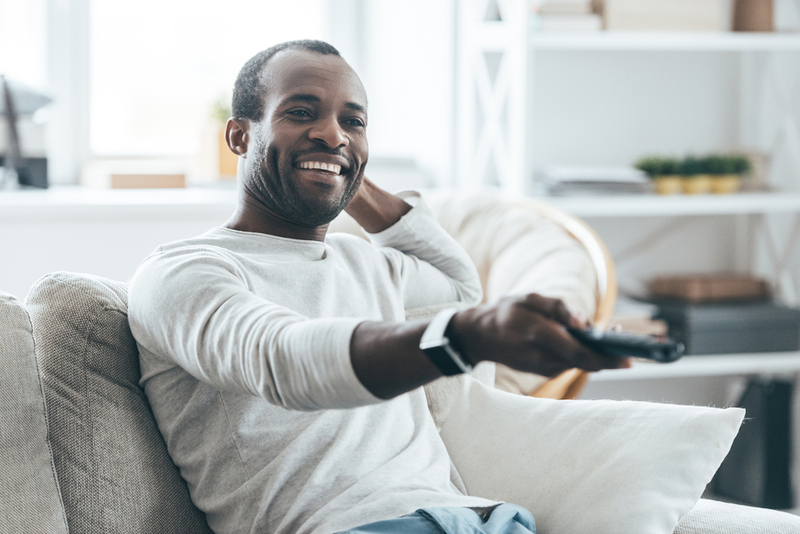 The best way to escape from all of that stress is to watch mindless television for the day. Luckily, Hulu has a wide variety of TV shows ready for your guilty pleasure, no matter what kind of mood you are in. Here are our top picks for shows to stream this summer. If you are a film or TV lover, Community is the perfect show to binge watch. There are homages to several of the greats through sly references, as well as entire episodes dedicated to parodies. Whether you love Star Wars, Spaghetti Westerns, mobster films, Game of Thrones, or even Law and Order, you can find a spoof of it on Community. The lovable, quirky characters give each story a fun twist, and, once you start watching, you’ll never want to stop. At this point, we’ve all seen the classics like The Office and Parks and Rec. If you’re missing a workplace comedy that’s still producing new episodes, start catching up on Brooklyn 99 on Hulu now. Fun fact: when Fox cancelled Brooklyn 99, fans took to the Twitter streets and raised such an outcry that NBC picked up the show the next day. Hulu even updates with new episodes the day after they air. So, once you catch up, you can keep up with current episodes, even if you don’t have cable. Unfortunately, Bob’s Burgers’ long run on Netflix recently came to an end. Luckily, it’s still available on Hulu. The Belcher family has a lot of personality and make this a perfect light comedy. Bob’s Burgers is great for anyone who misses waking up early to watch morning cartoons. Now, instead of having to wake up so early, you can just spend your entire day watching a grown-up version of Saturday morning cartoons. Hulu is the best place to go for all of your guilty pleasure reality TV shows. We’re talking competition shows like Survivor, America’s Next Top Model, and Project Runway. There’s also Jersey Shore, Keeping Up with the Kardashians, and every city of The Real Housewives. Everyone has their own guilty pleasure TV shows. If yours is reality TV, you can watch it alone on Hulu without any judgement. For those of us who need a good cry, you can binge watch This is Us until you run out of tears. Don’t worry if you’re not caught up on the series. Hulu has all of the seasons available, and, just like Brooklyn 99, new episodes become available the day after they air. Catch up now before the new season starts so that you can avoid as many spoilers as possible. Get your tissues ready!